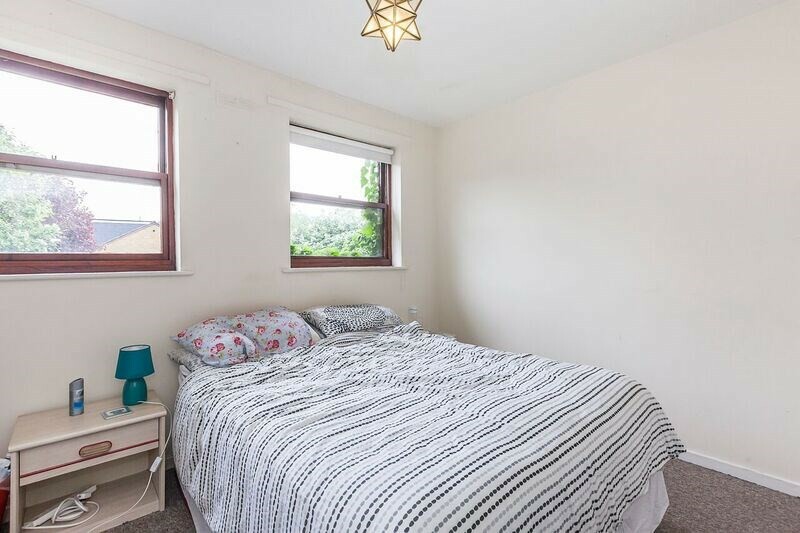 This is a delightful two double bedroom house in the heart of E1 close to Liverpool Street, Whitechapel and Aldgate East. 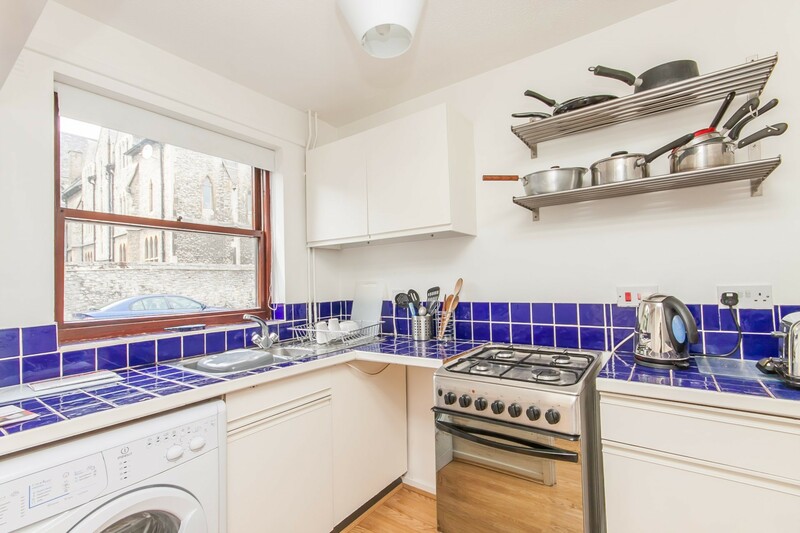 The property is located mid-terrace. 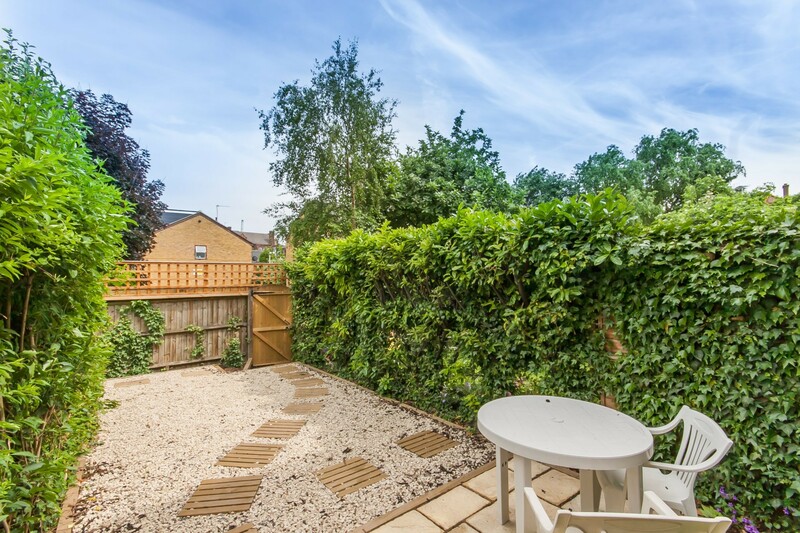 On the ground floor, the property has an entrance hallway leading off to a separate, fitted kitchen and also a well-proportioned sitting room/dining area leading out onto a private, south facing, tranquil garden. On the first floor, the property boasts two double bedrooms set in a light and contemporary style and benefitting from good natural light. 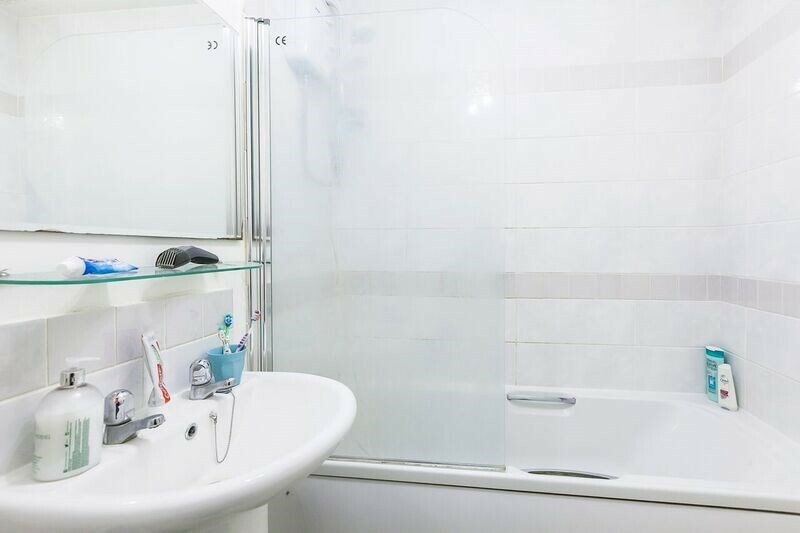 There is a family bathroom with bath and overhead shower and plenty of extra cupboard space on the landing. 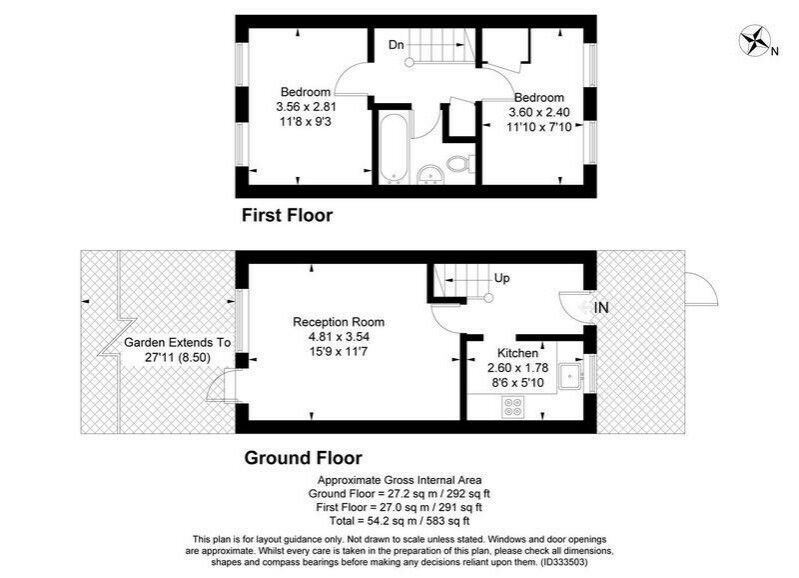 There is also the opportunity to extend to the rear and into the loft space (subject to planning consent). 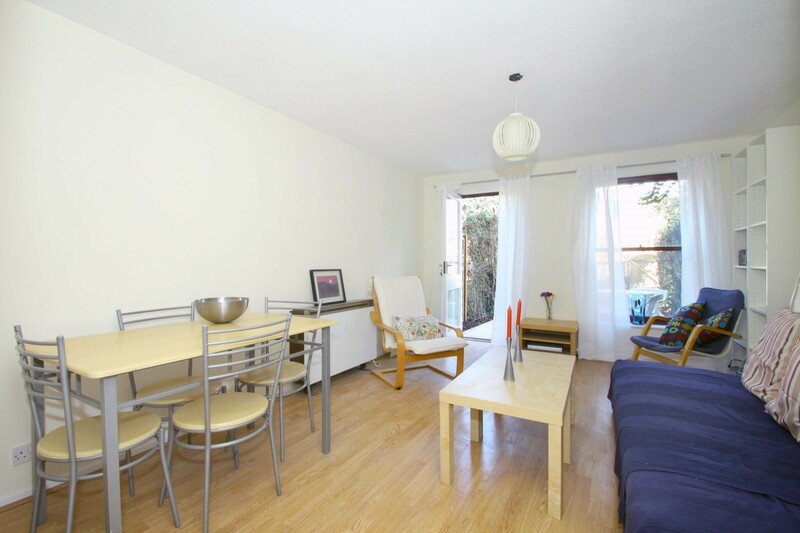 The house is ideally located for easy access to Liverpool Street, Brick Lane, Spitalfields and Shoreditch. The nearest tube station is Whitechapel and Aldgate East and Liverpool St are also a short walk away. Freehold.